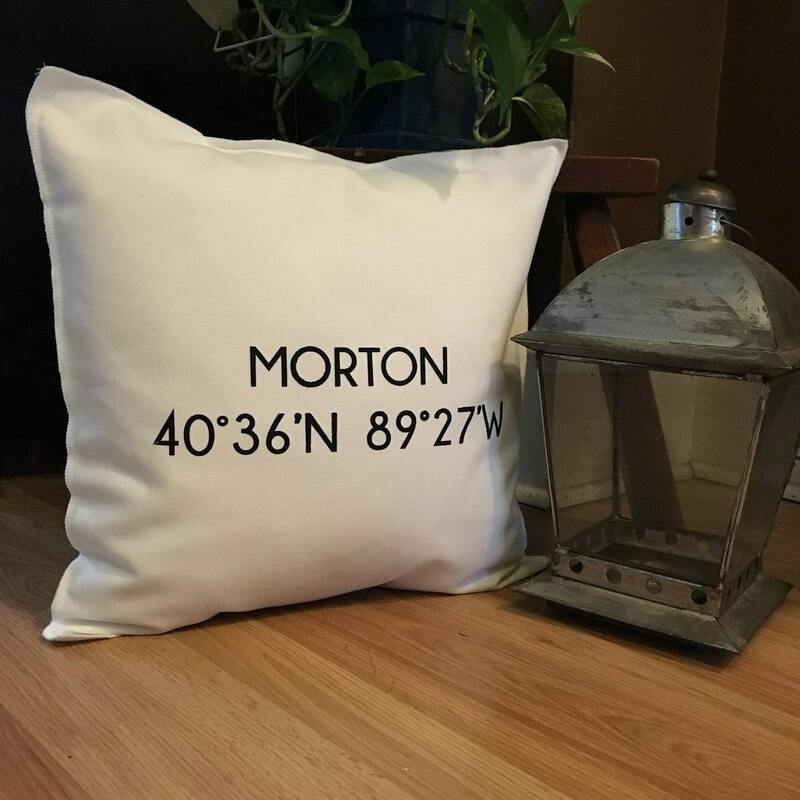 This MORTON Illinois Coordinate Pillow Case makes a great gift for someone's new home or for someone who's moved away as a reminder of where they're from. 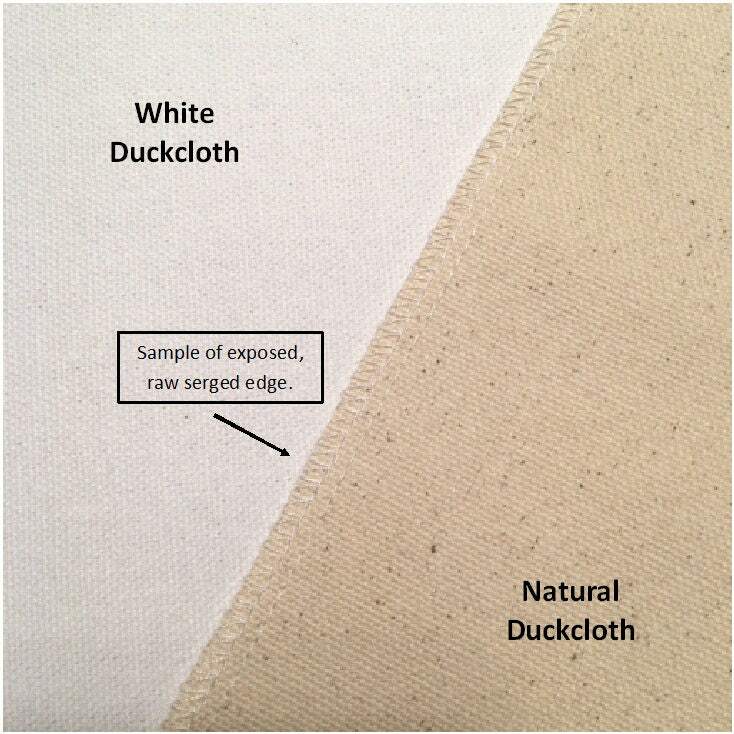 Simply Donnie pillow cases are made from a sturdy, cotton duckcloth in your choice of white or natural linen. The case is sewn using a serger with the raw edges exposed, giving the case a unique finish. The back of the case has an envelope closure to allow you to easily insert your own pillow form.